YES! 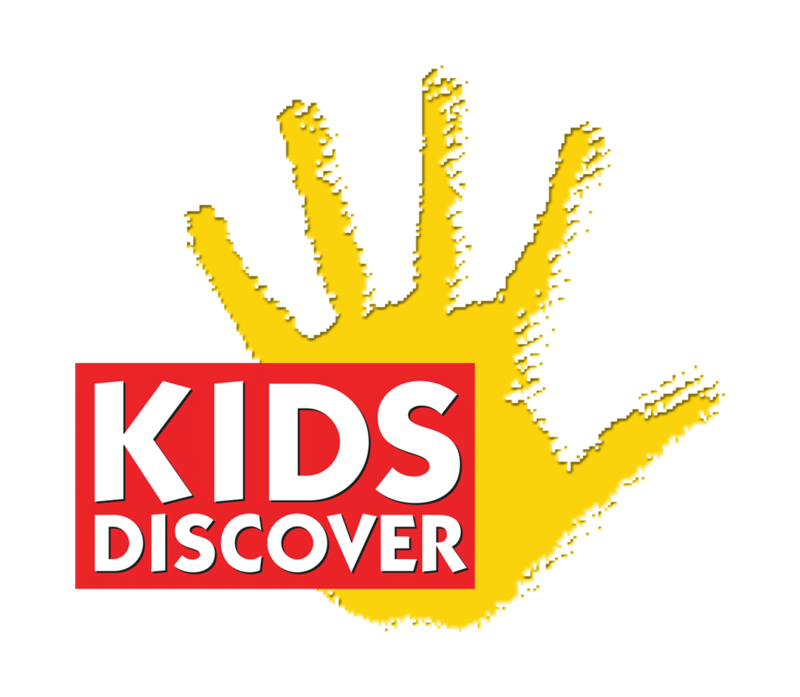 We now offering KIDS DISCOVER Online which is a web application that will run in any modern web-browser. This is including iPhone, iPad, Android phones, Android tablets, Chromebooks, Amazon Kindle, desktops and laptops. As long as you have internet access you can use KDO.